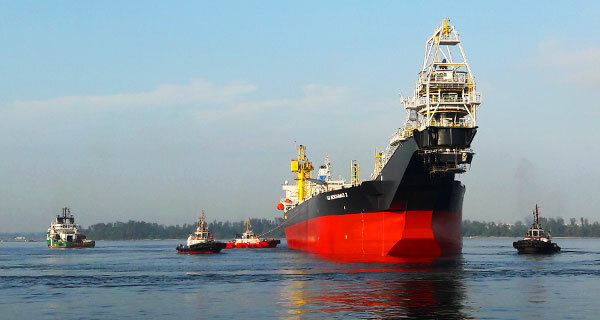 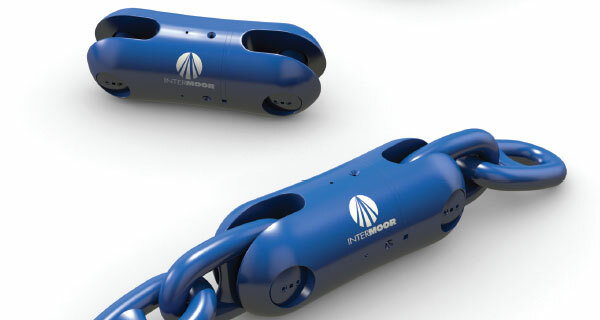 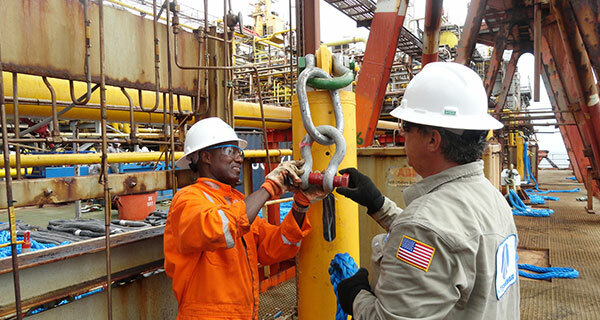 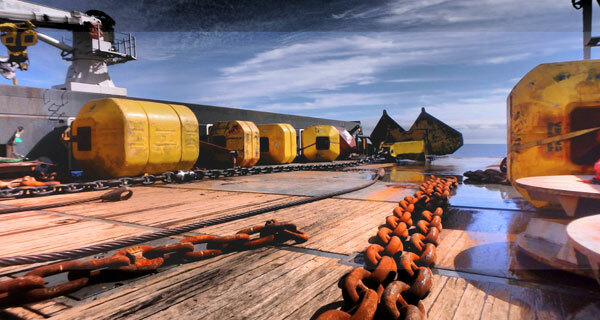 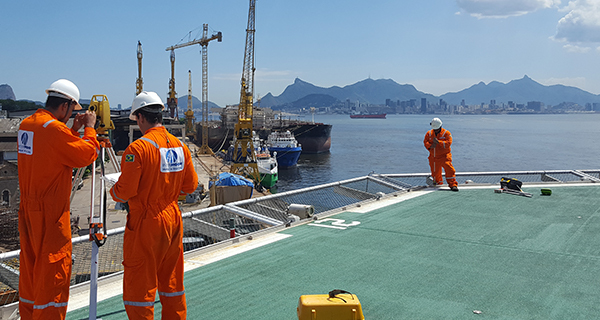 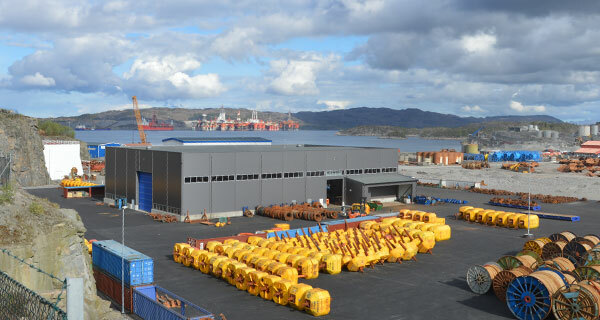 As the world’s leading global mooring solutions partner, we are strategically positioned close to our clients to provide a fast, flexible and unfailing service, from engineering and design through to offshore installation or retrieval and decommissioning of their mooring systems. 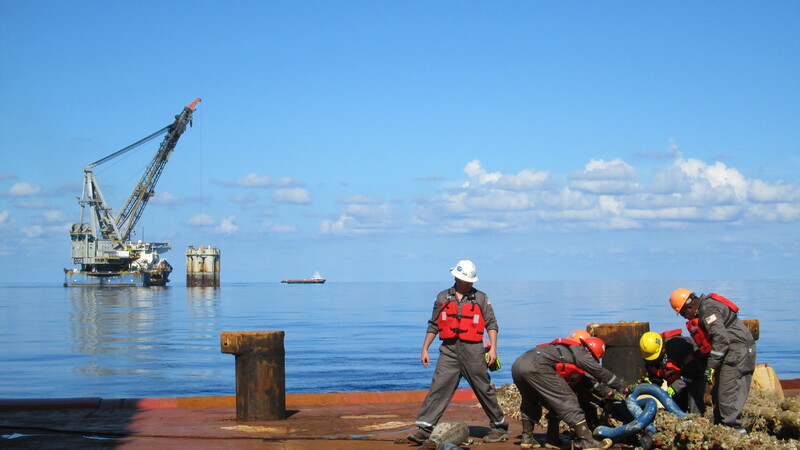 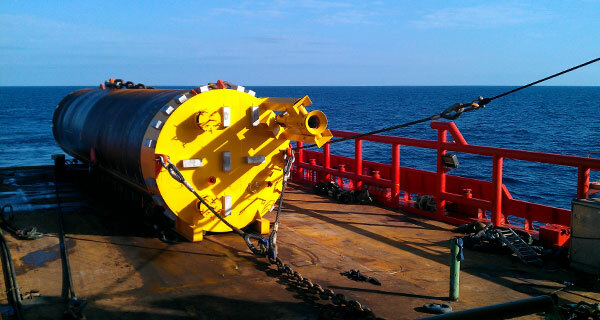 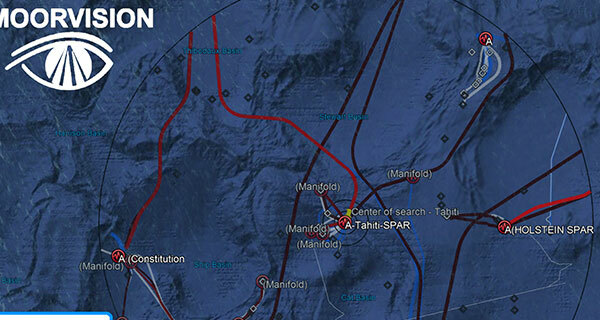 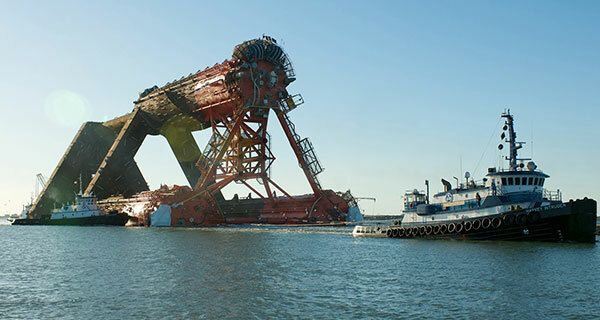 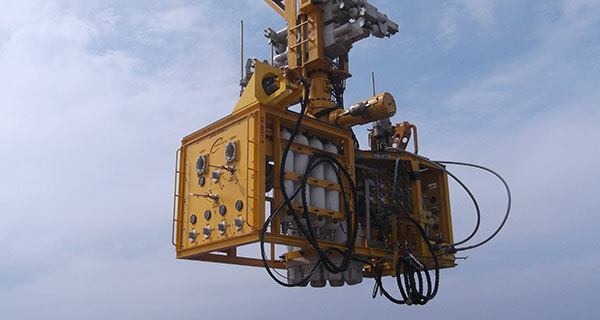 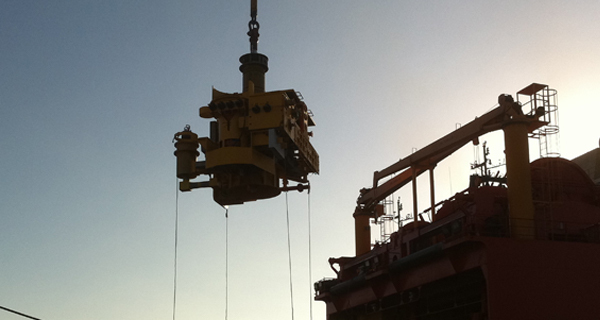 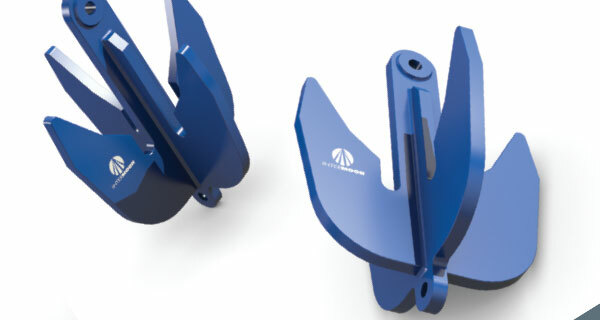 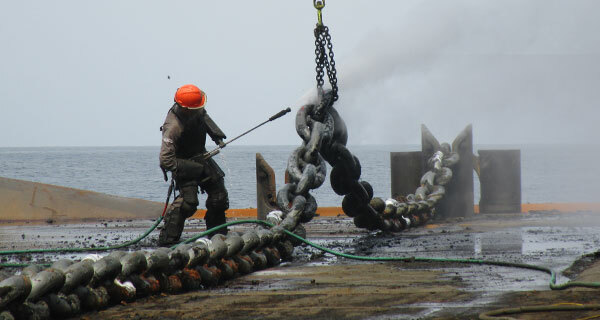 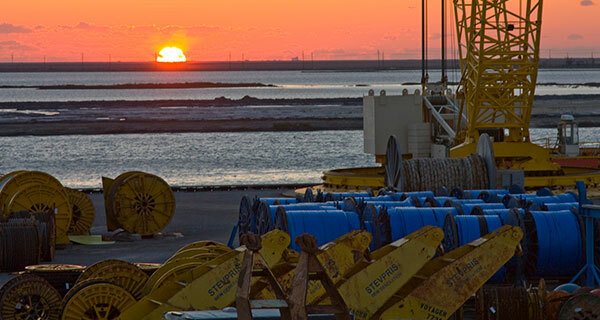 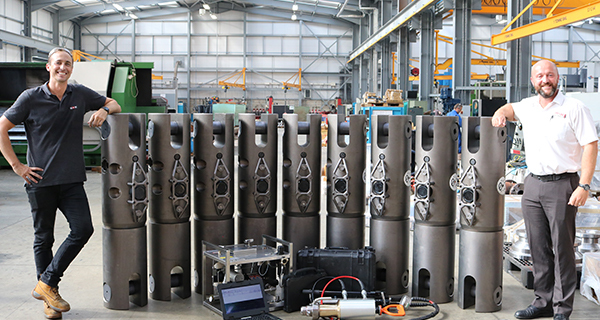 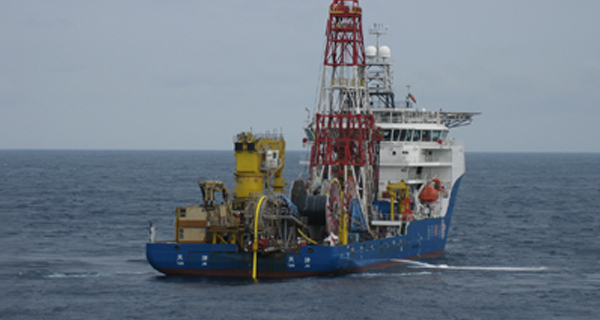 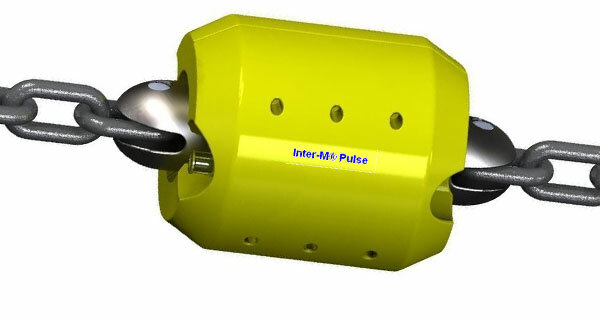 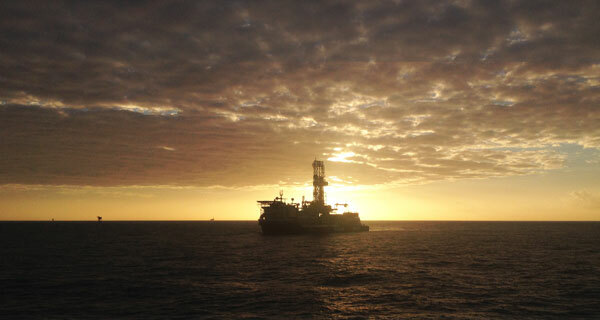 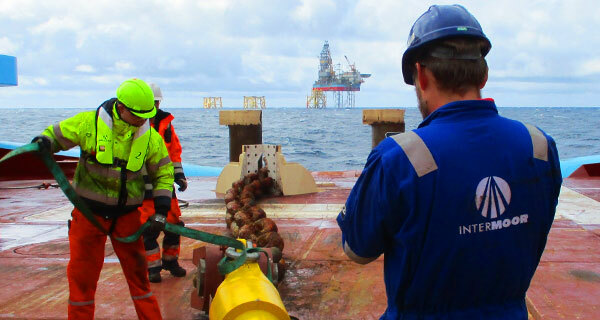 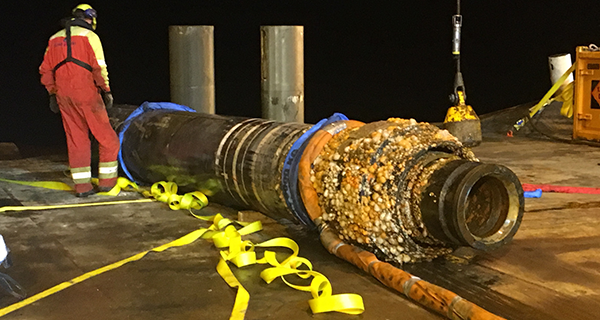 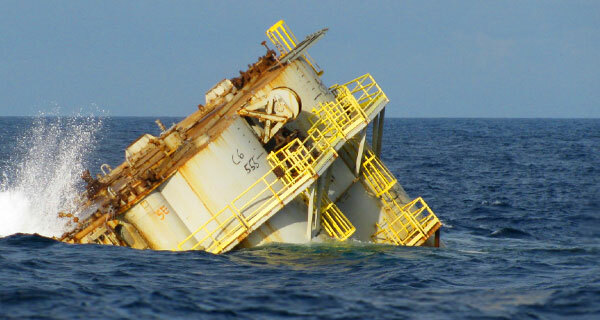 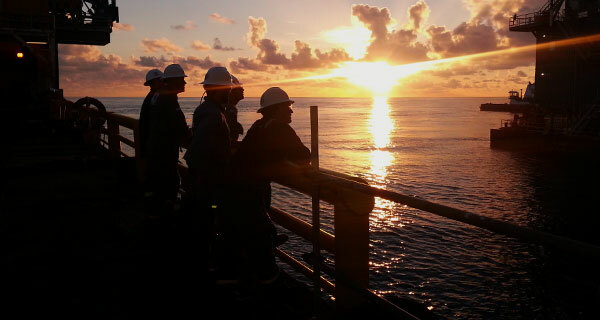 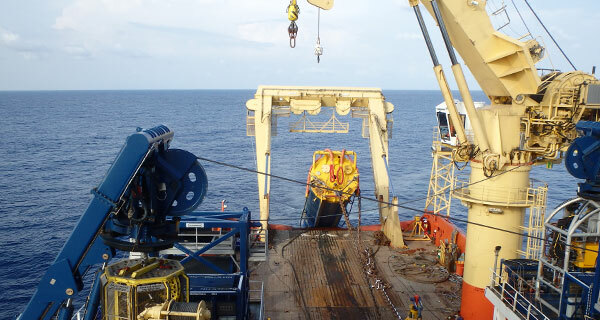 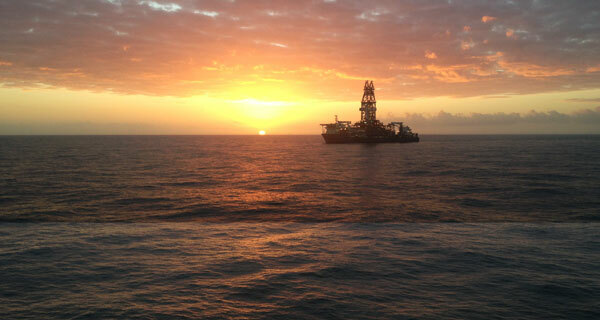 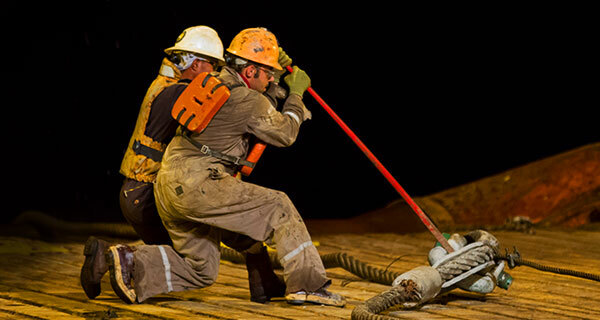 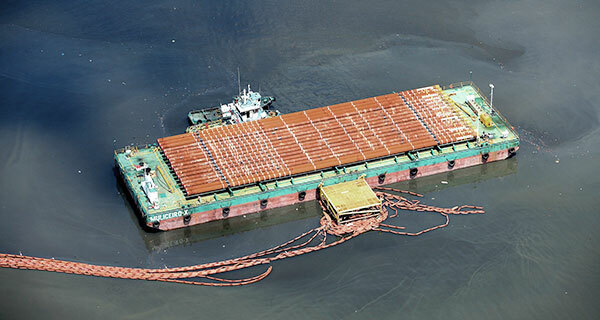 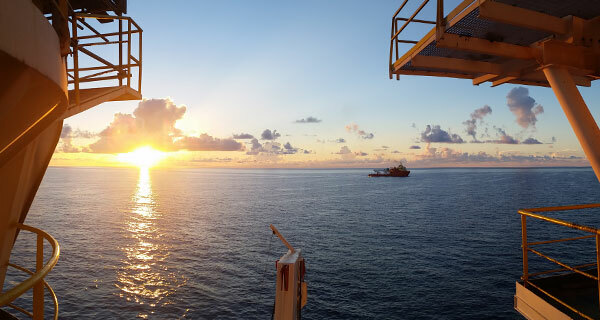 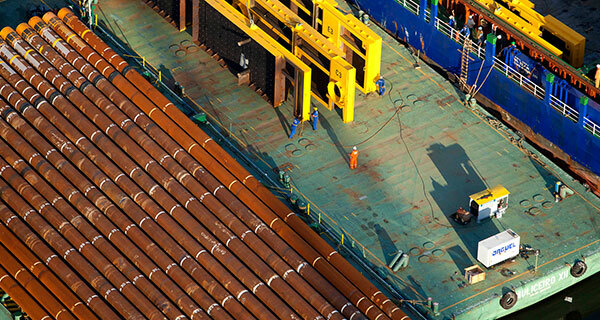 These services include in-line subsea heave compensation for the deployment and recovery of a wide range of subsea hardware, including subsea tree installation and subsea manifold installation. 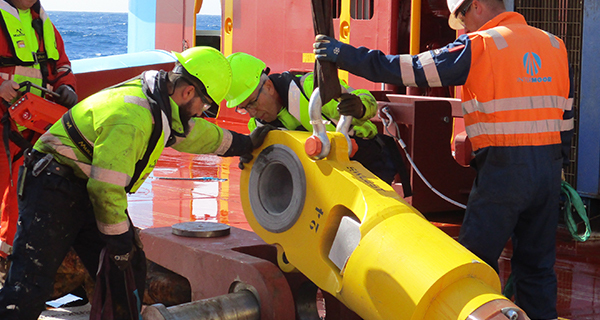 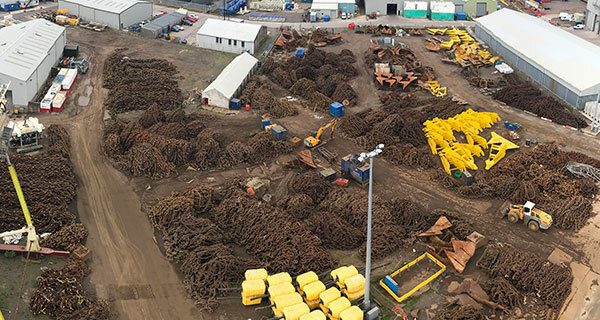 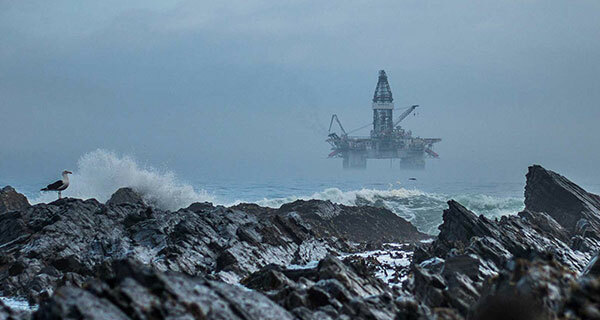 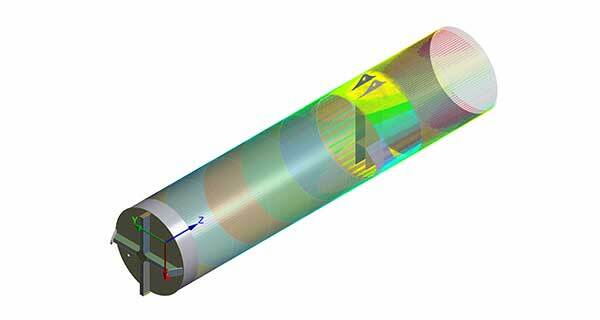 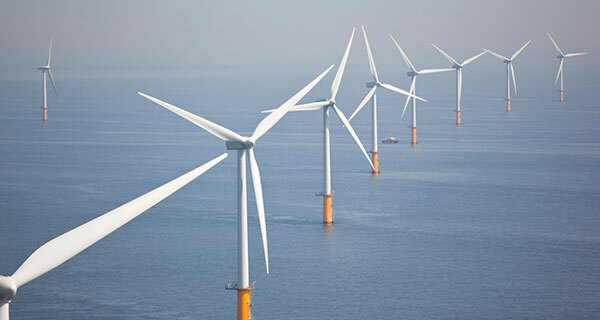 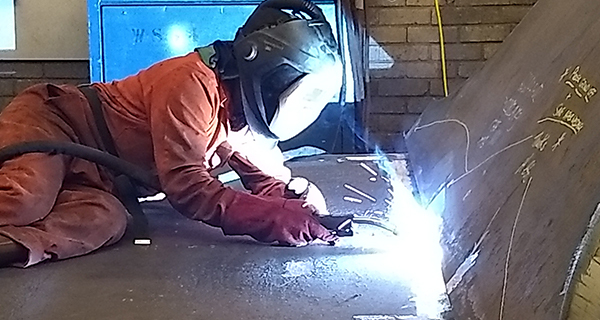 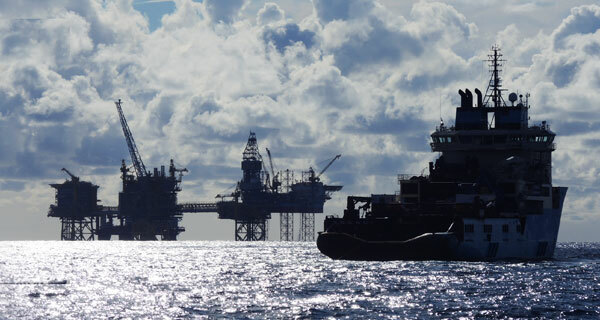 We have adapted our extensive track record in the oil and gas industry to provide analysis, design and installation procedures support to the renewables industry.